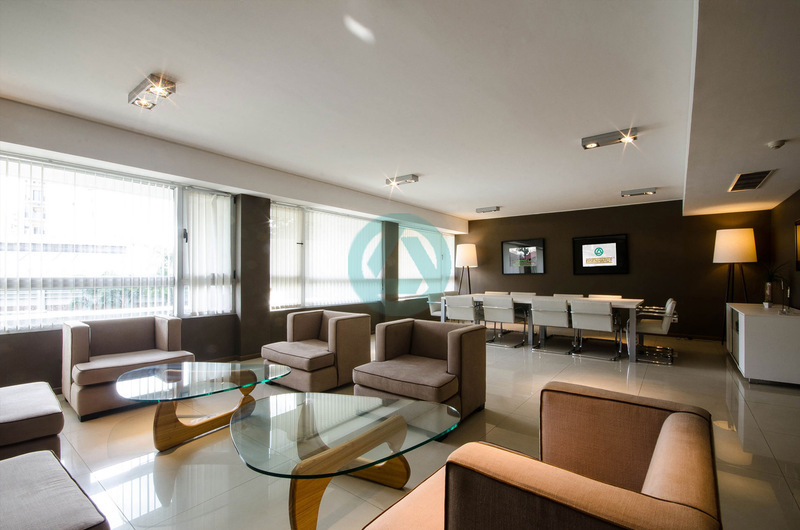 Our offices are located in Av. 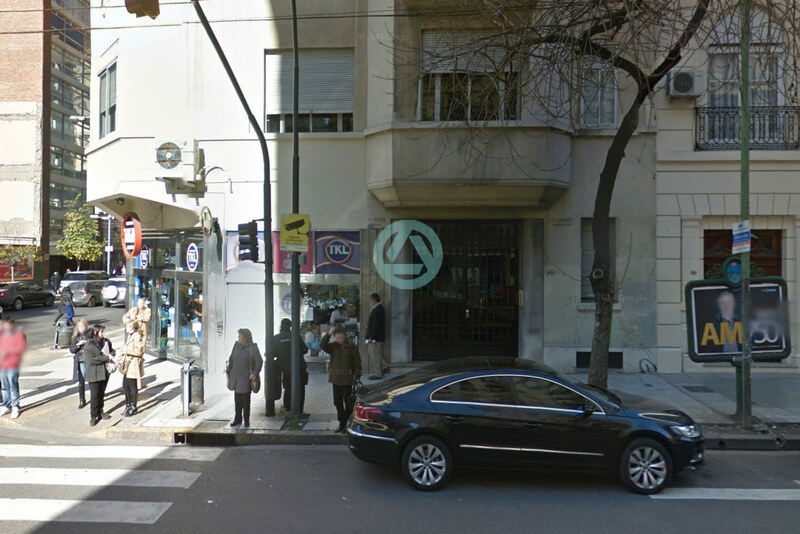 Cordoba 1406, 2nd floor, Buenos Aires (C1055) and Av. 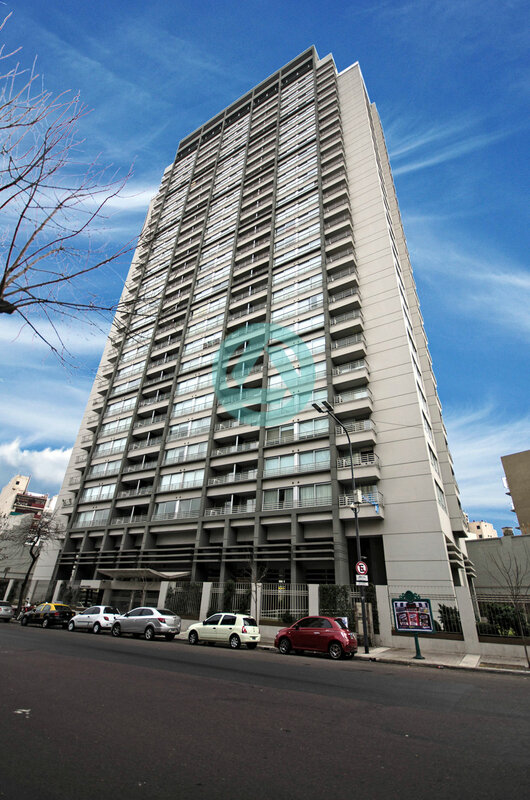 Juan de Garay 739, 7th P 2, Buenos Aires (C1053) Argentina. 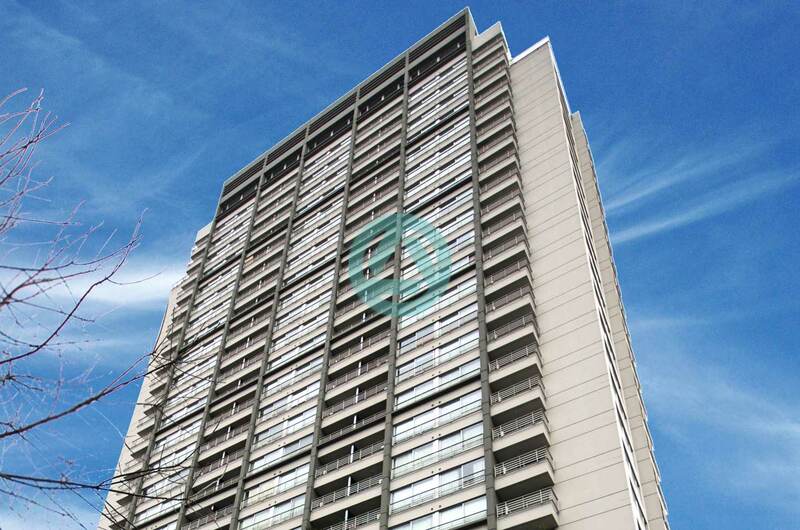 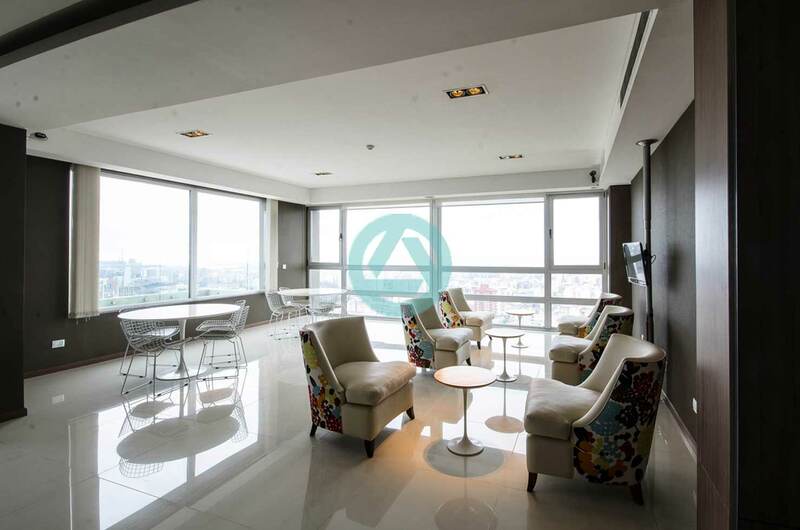 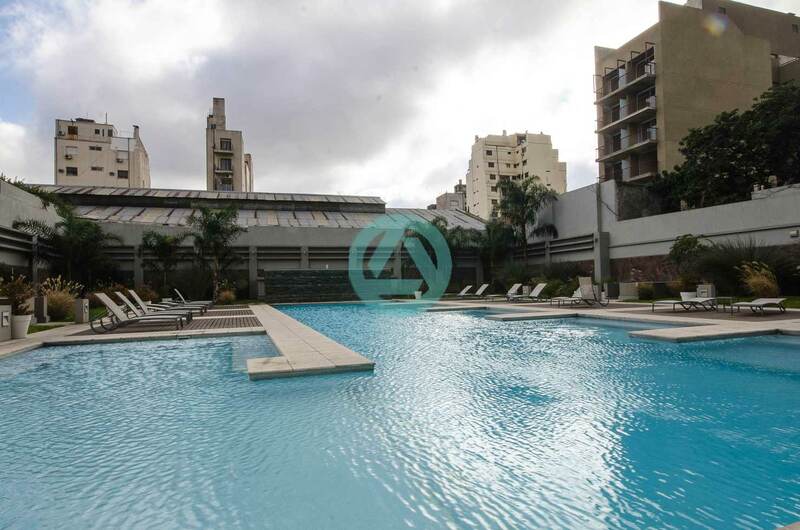 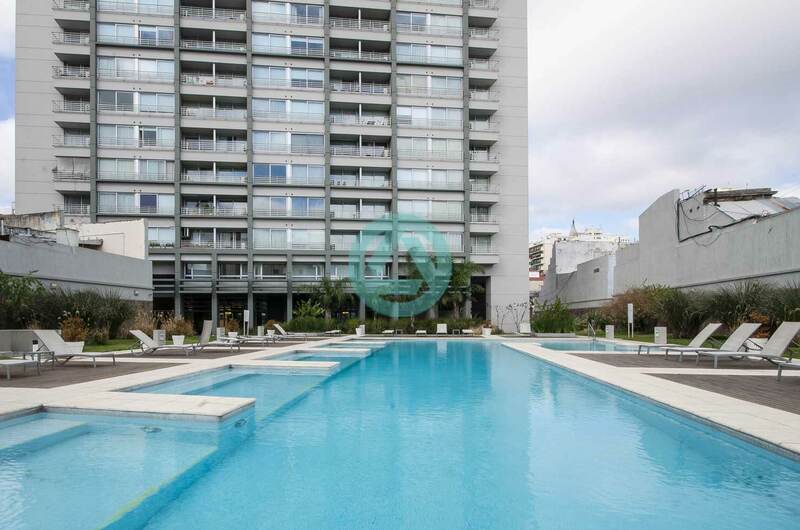 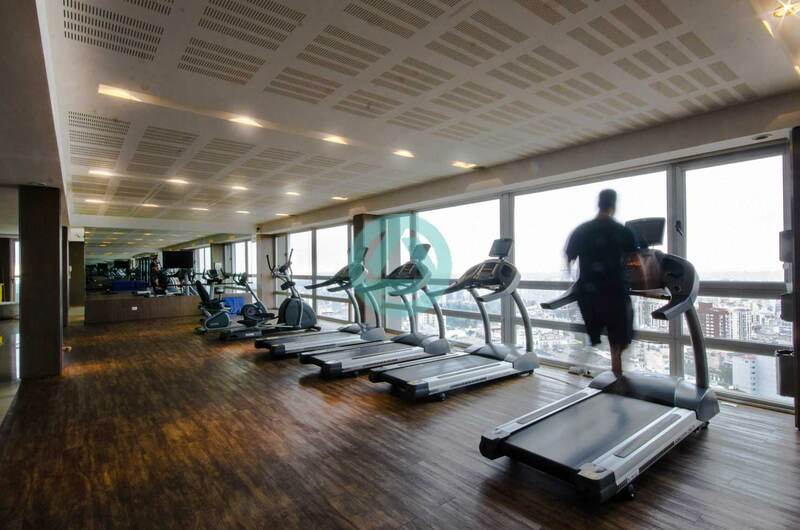 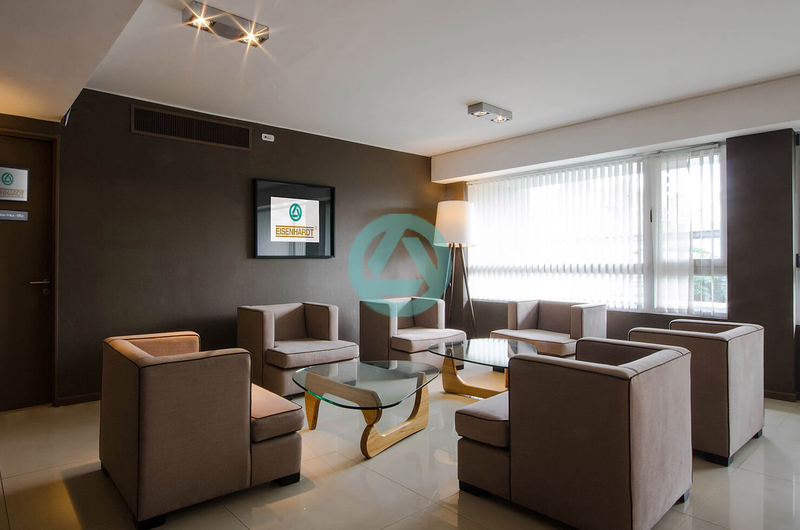 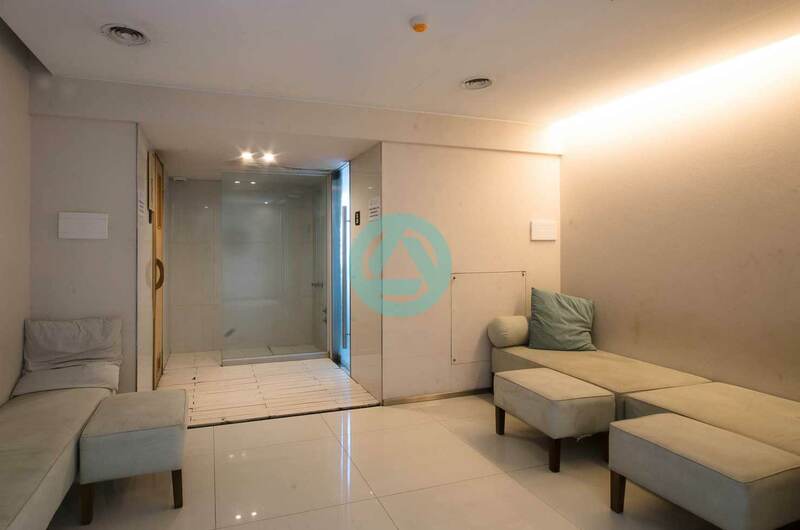 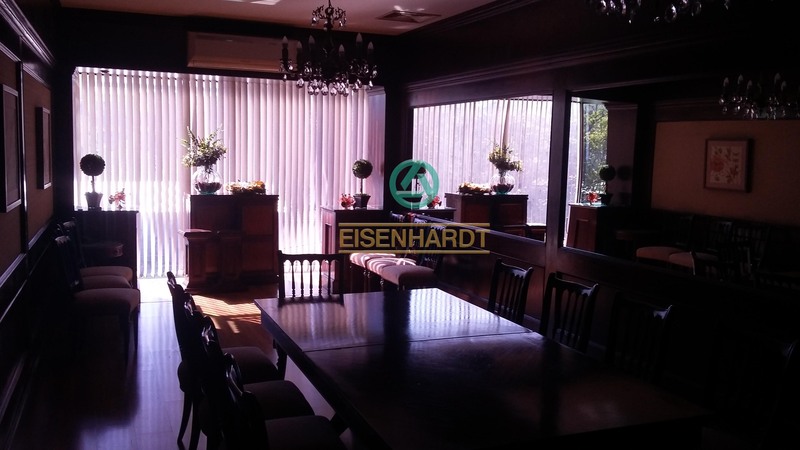 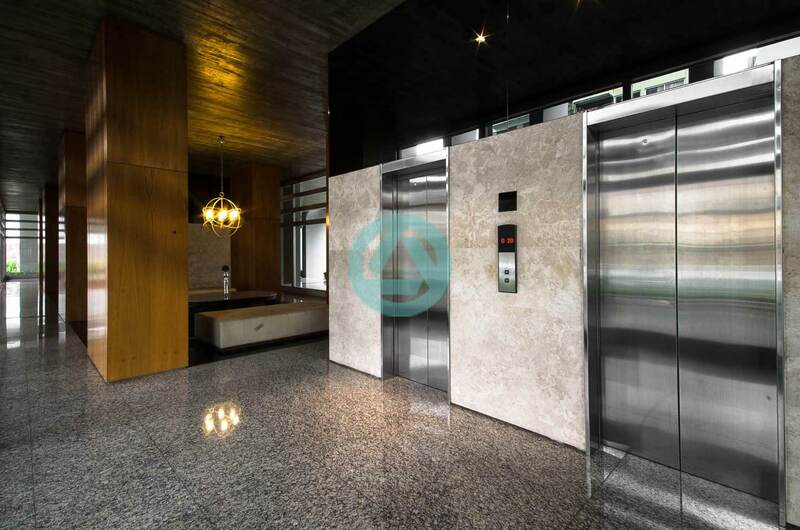 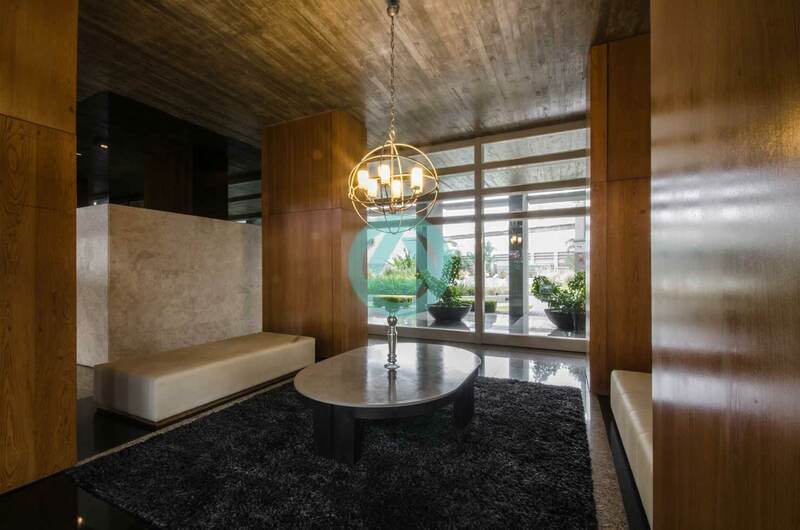 Sited in a prestigious area, Tribunales office is EISENHARDT`s property valued in usd 300,000.-, 2 blocks from Palace of Justice called `Tribunales` and 3 blocks from worldwide famous Theatre `Colon`. 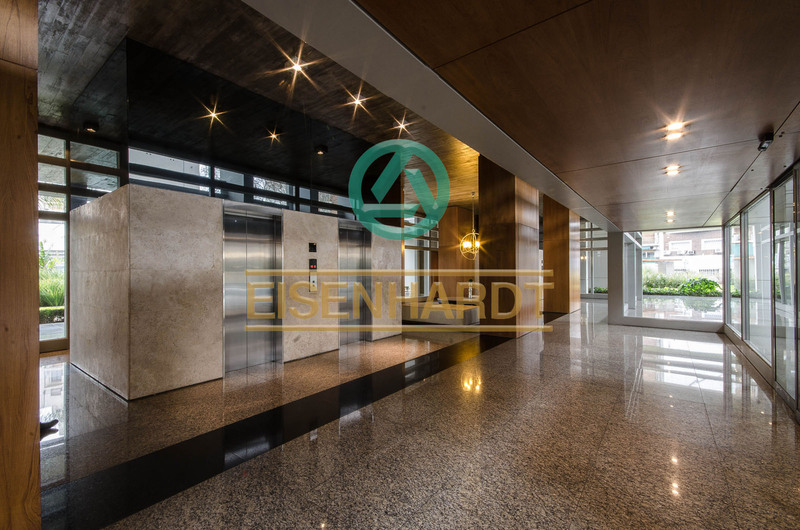 EISENHARDT welcomes our esteemed clients to visit our facilities and offices. 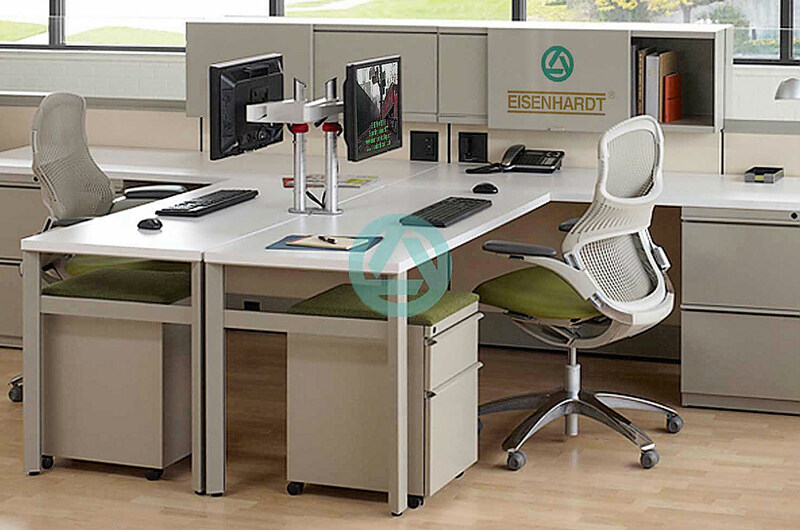 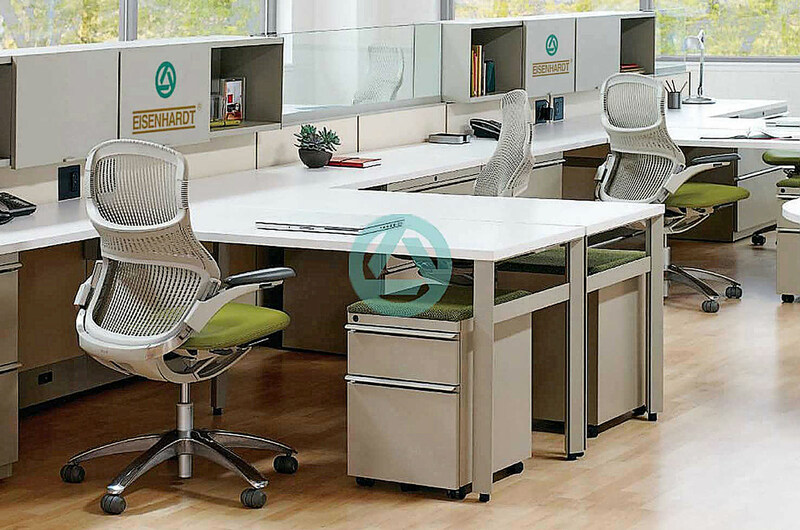 For our company, it is very important that our clients feel comfortable for business success. 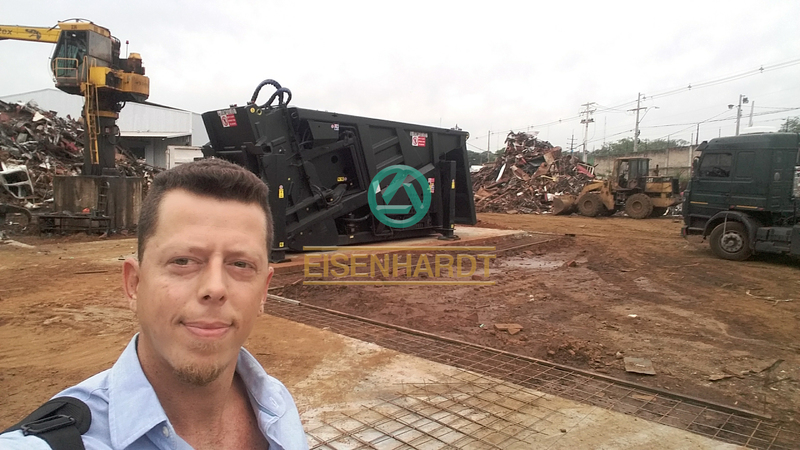 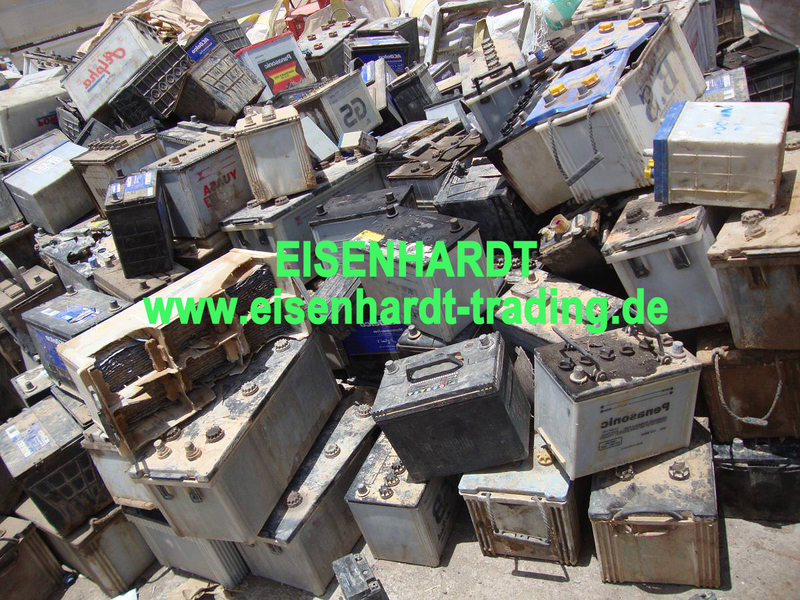 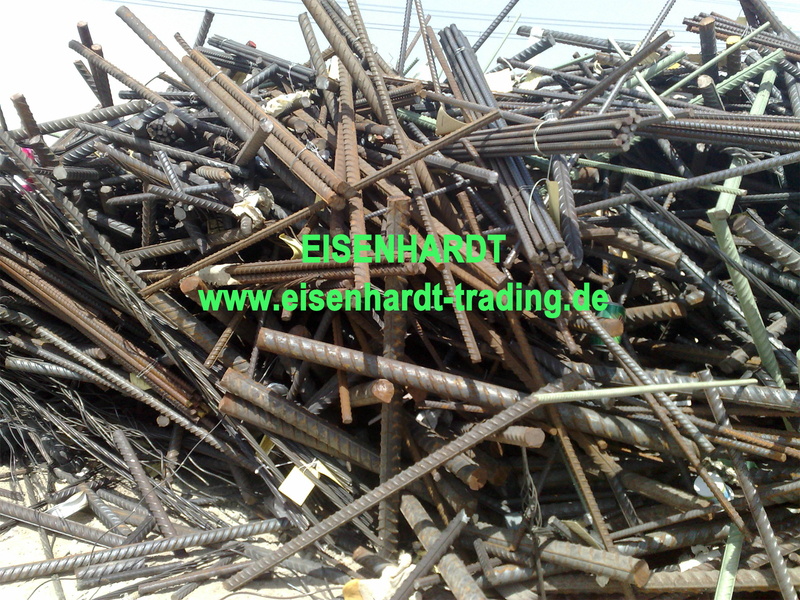 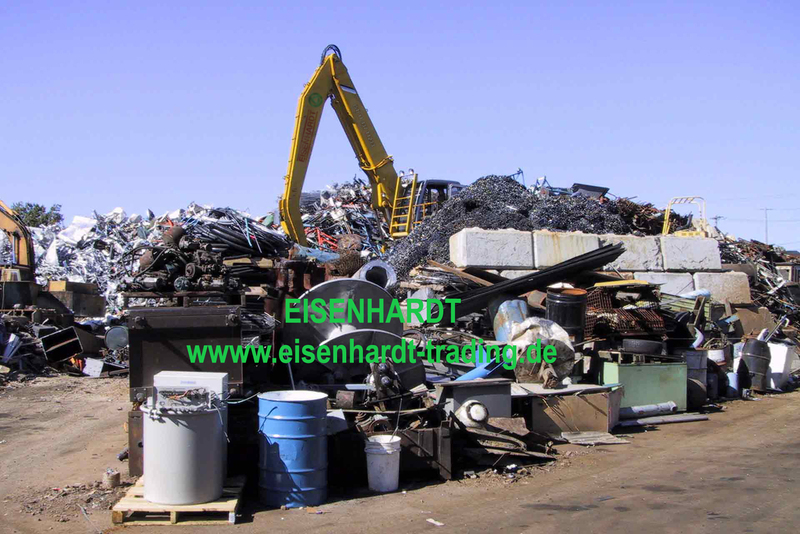 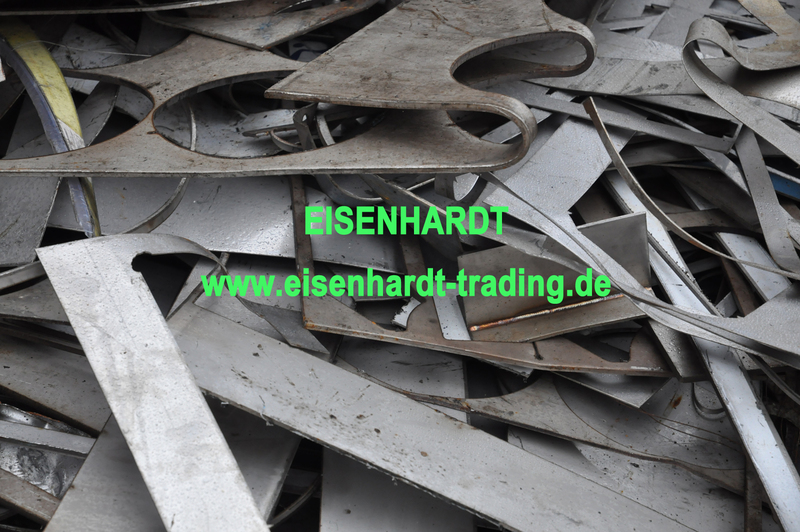 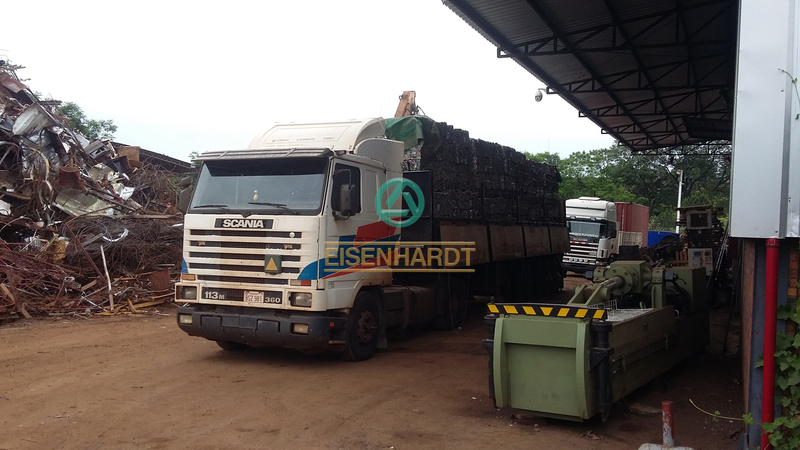 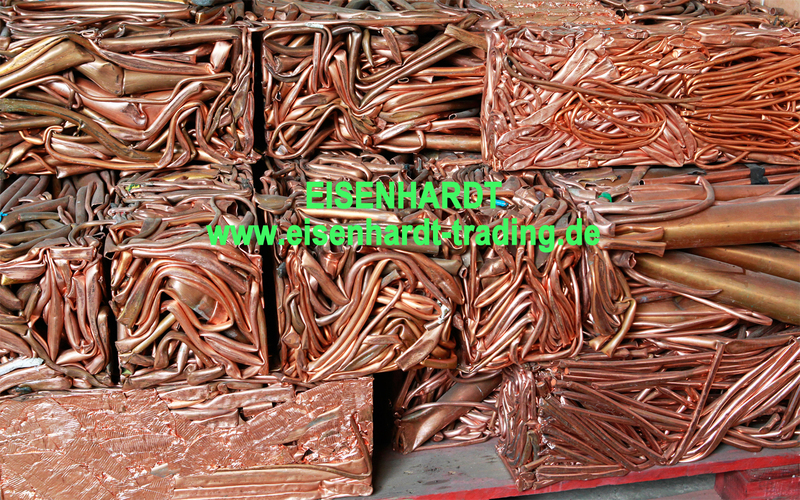 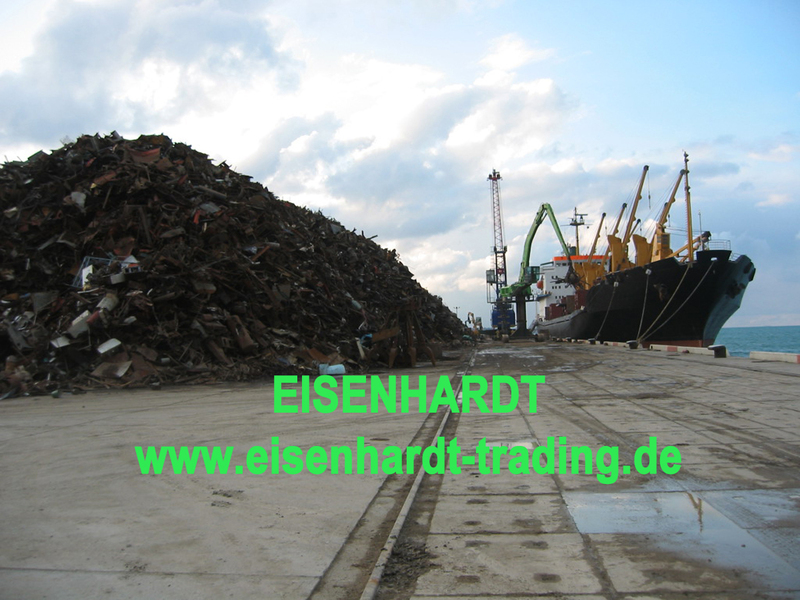 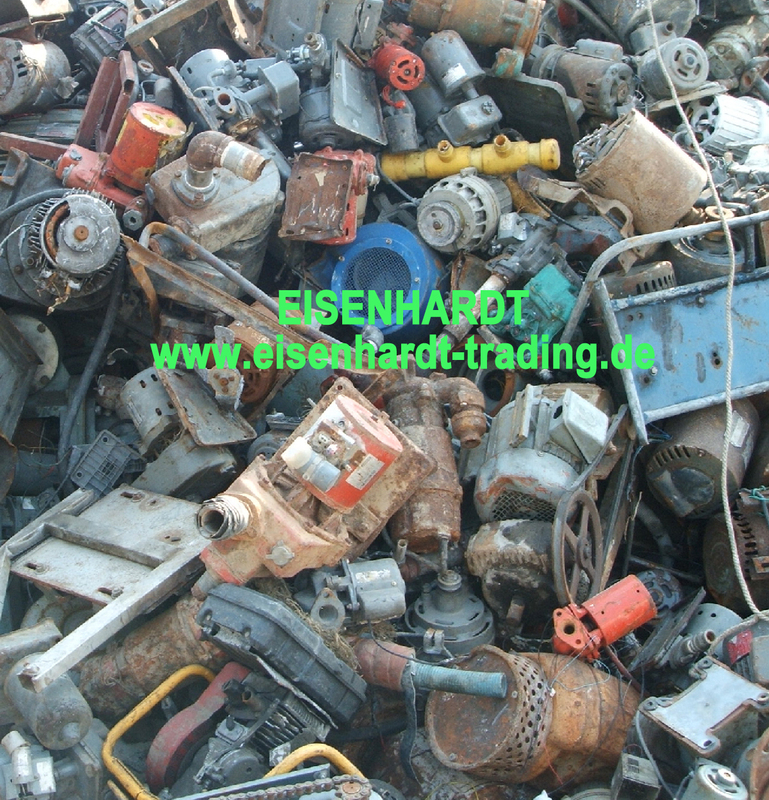 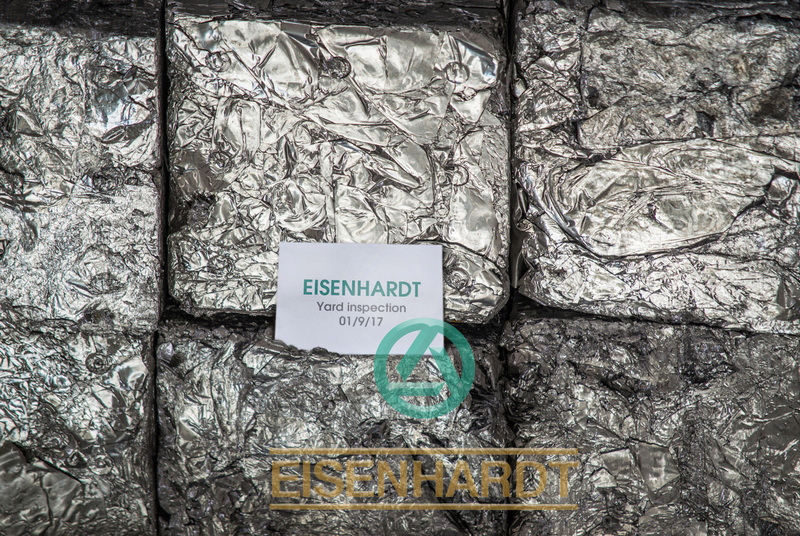 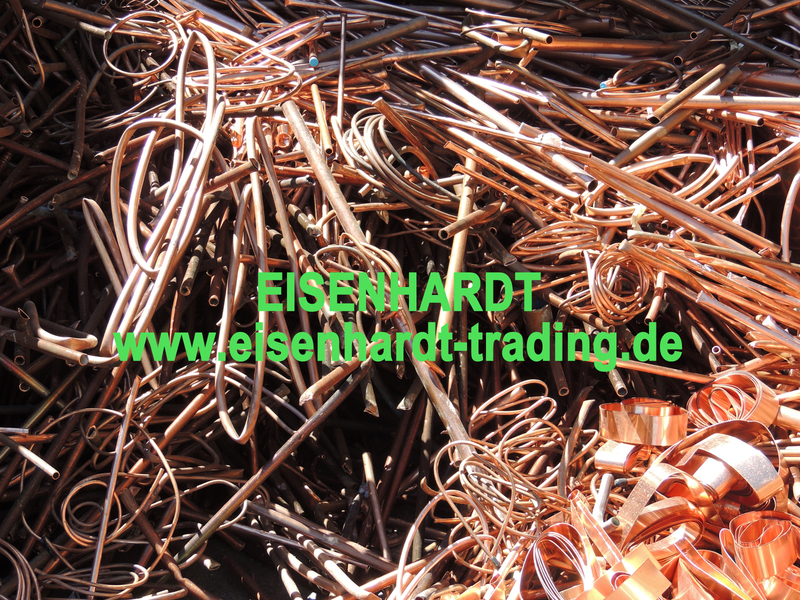 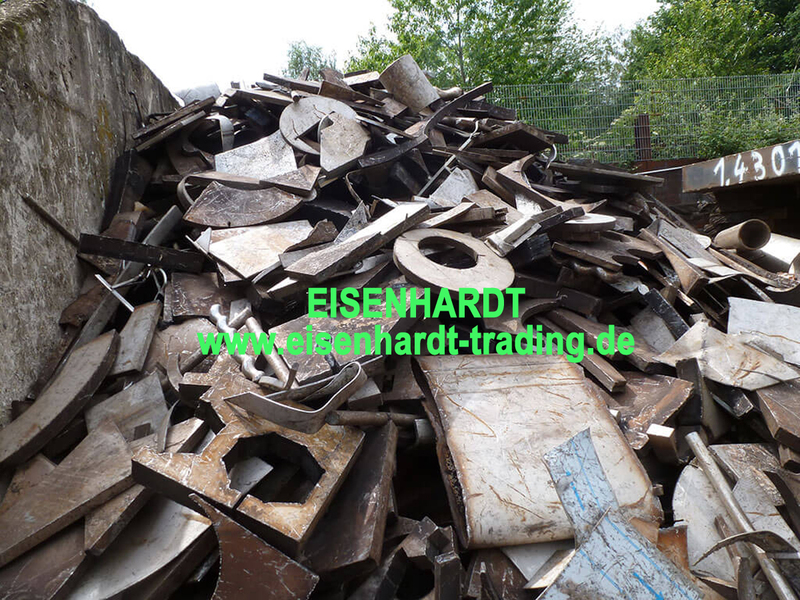 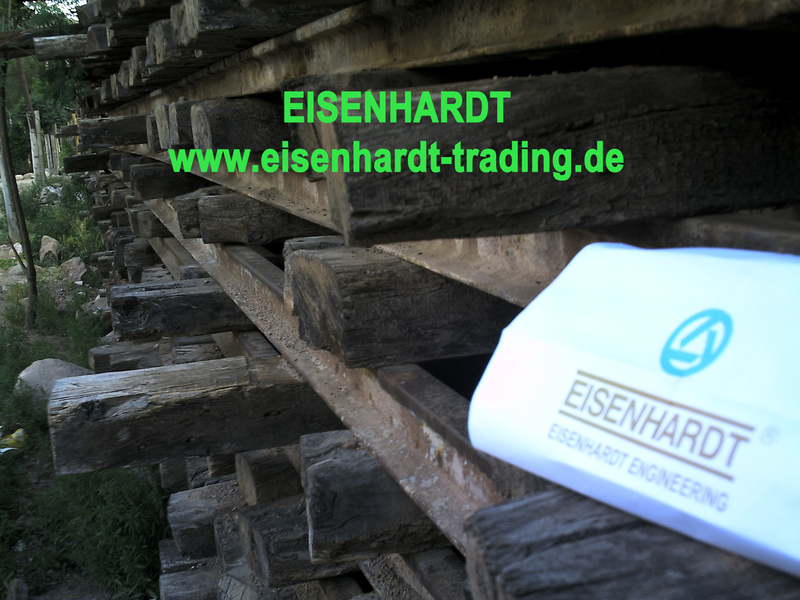 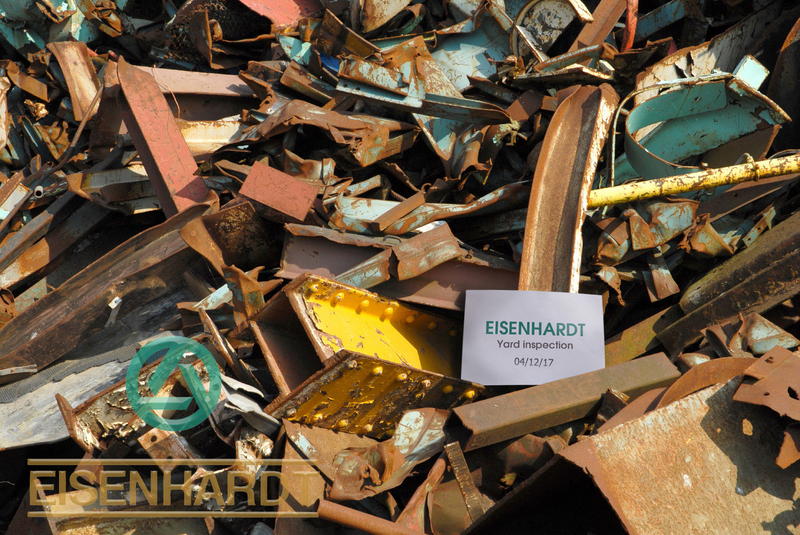 EISENHARDT is pleased to invite all our clients to visit our facilities and yards. 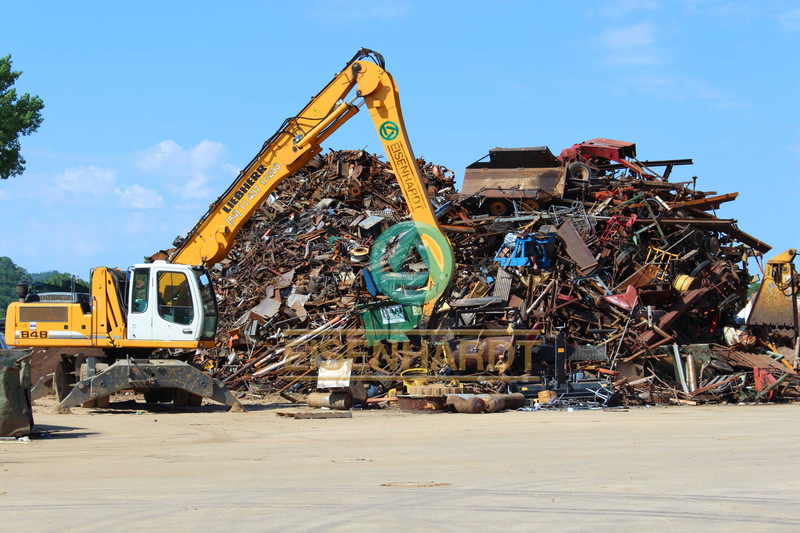 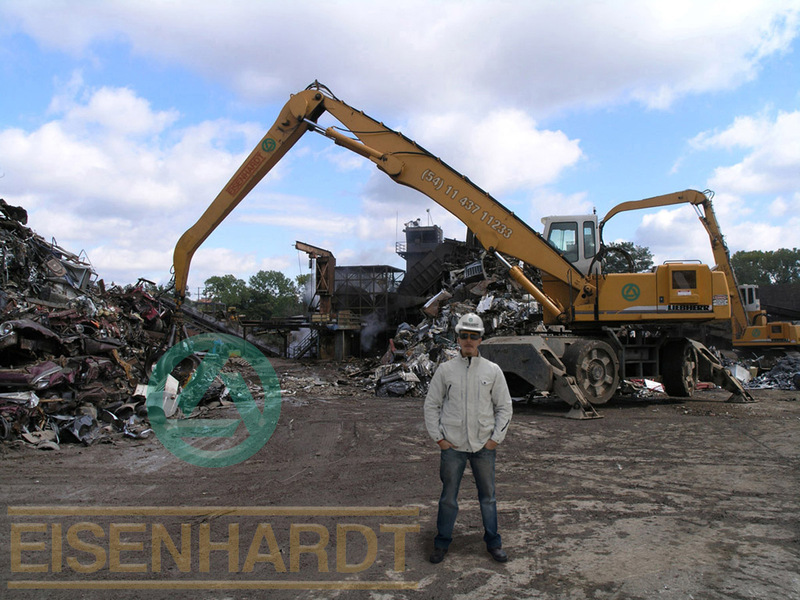 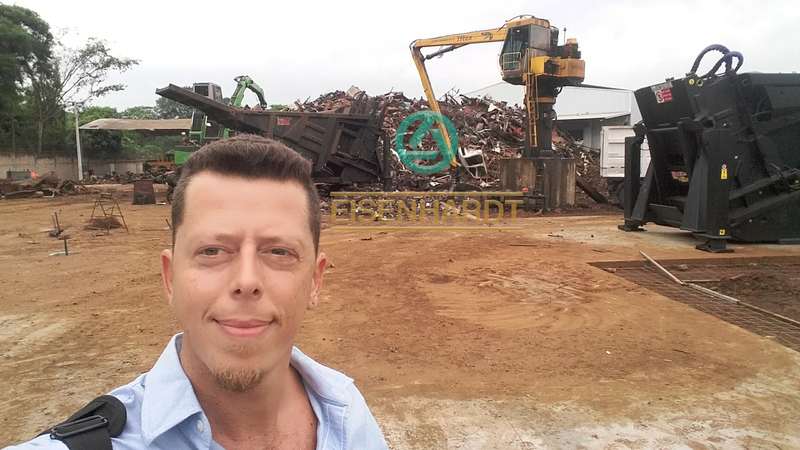 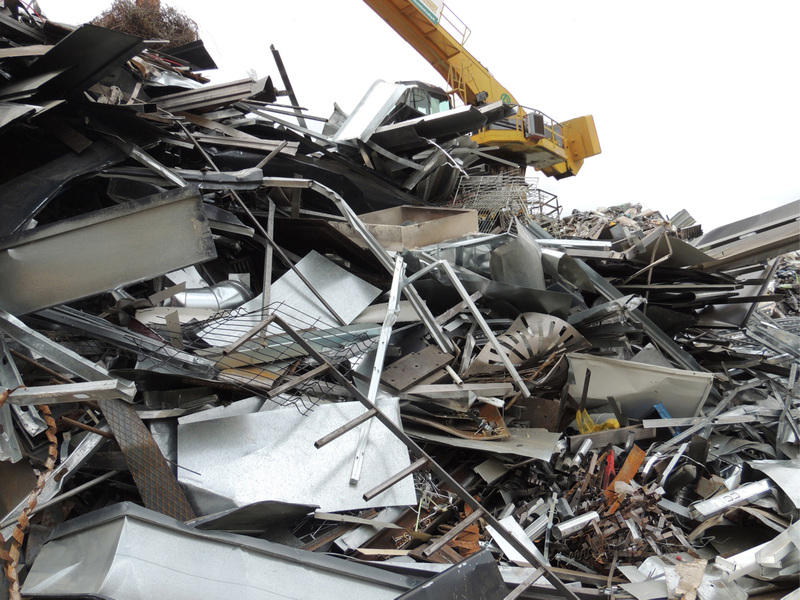 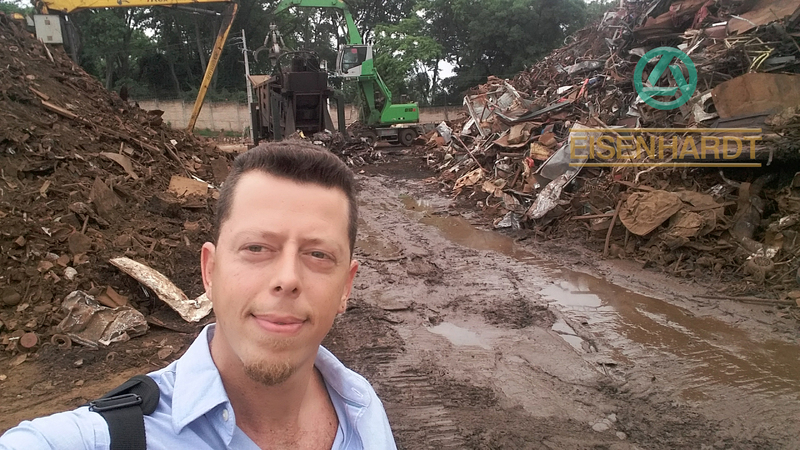 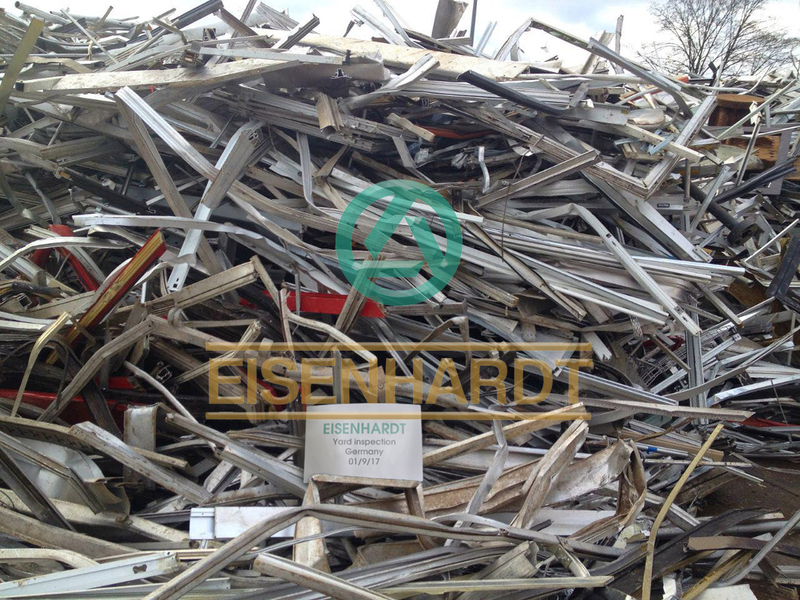 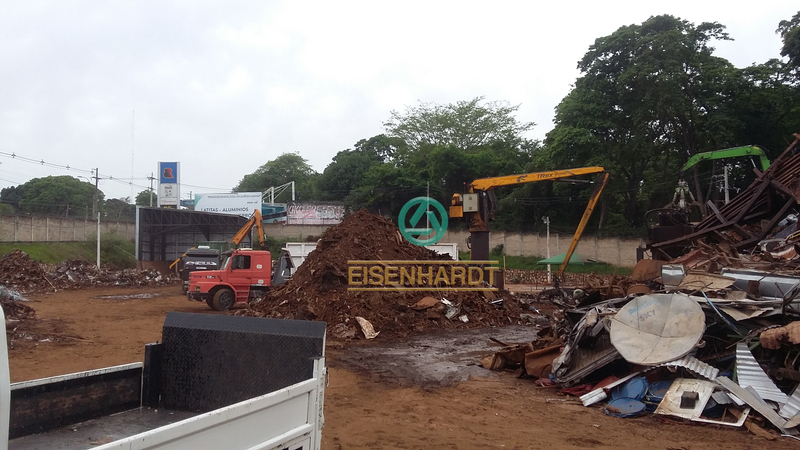 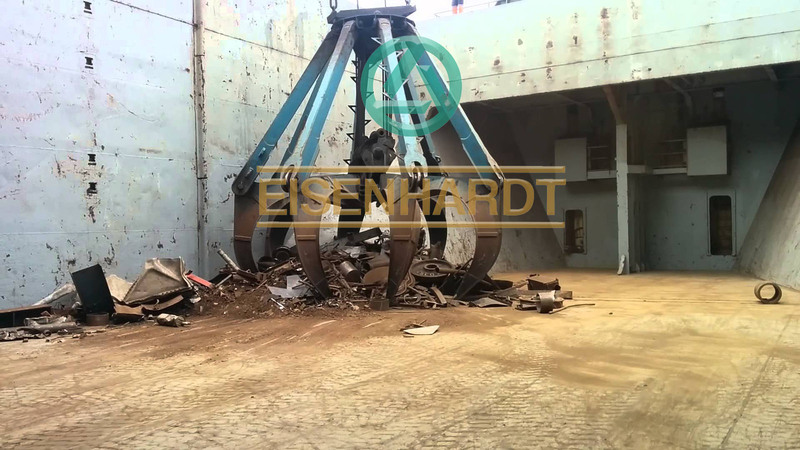 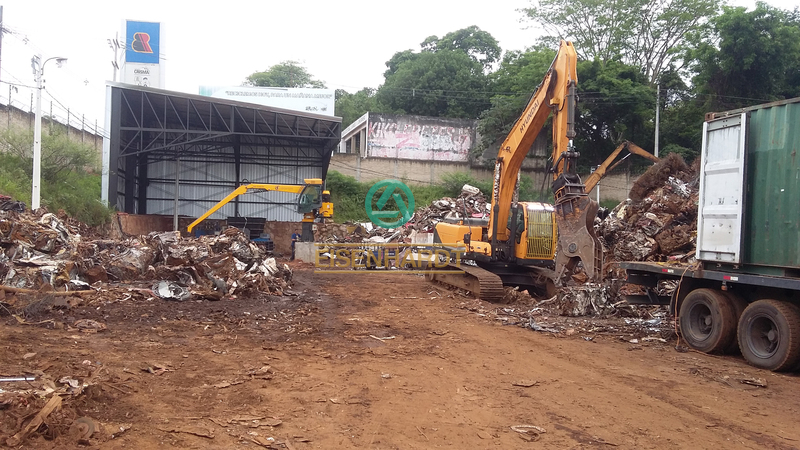 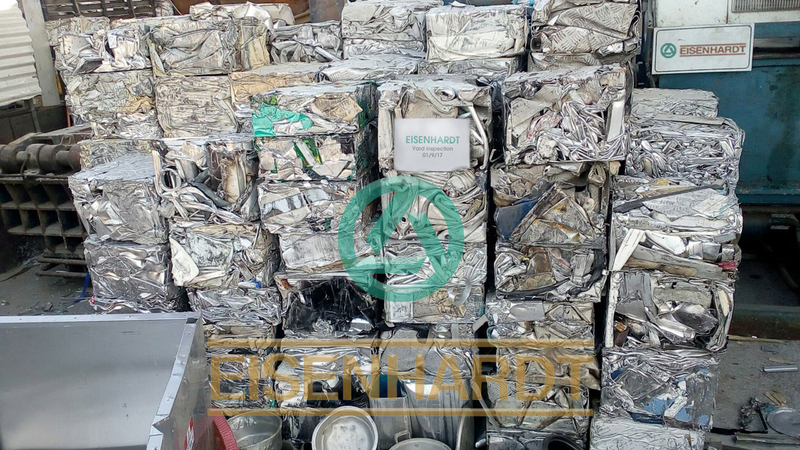 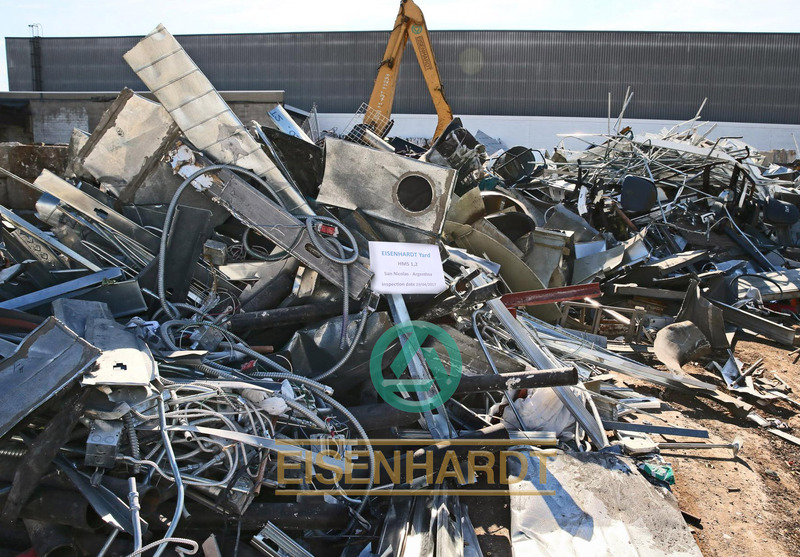 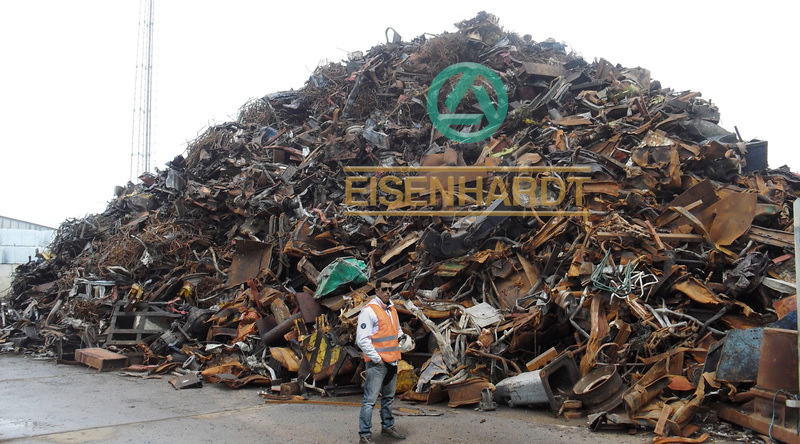 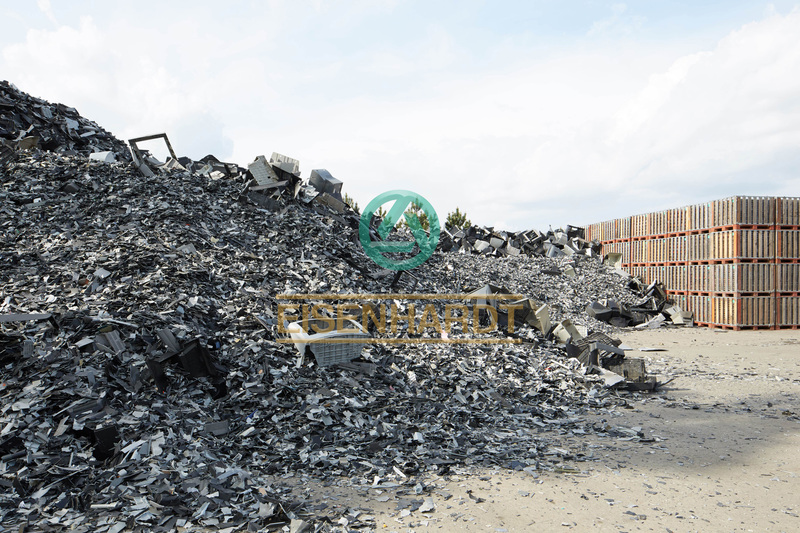 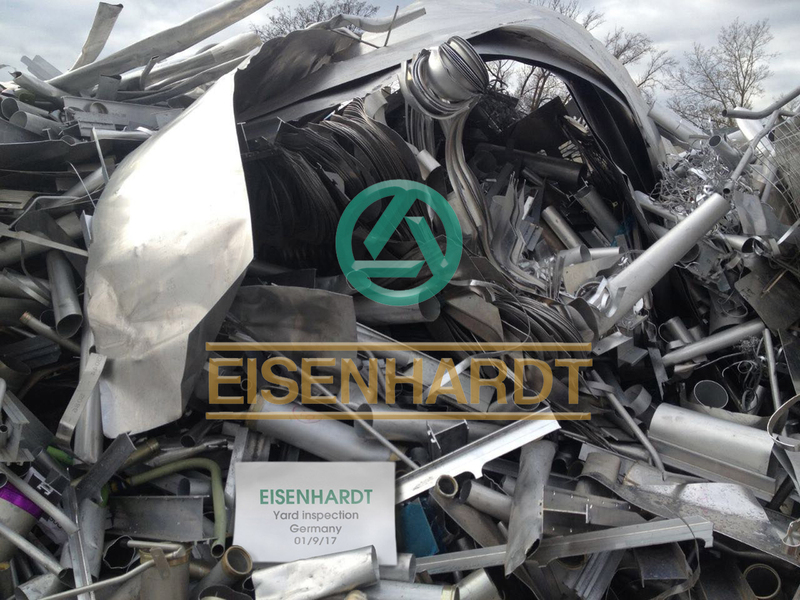 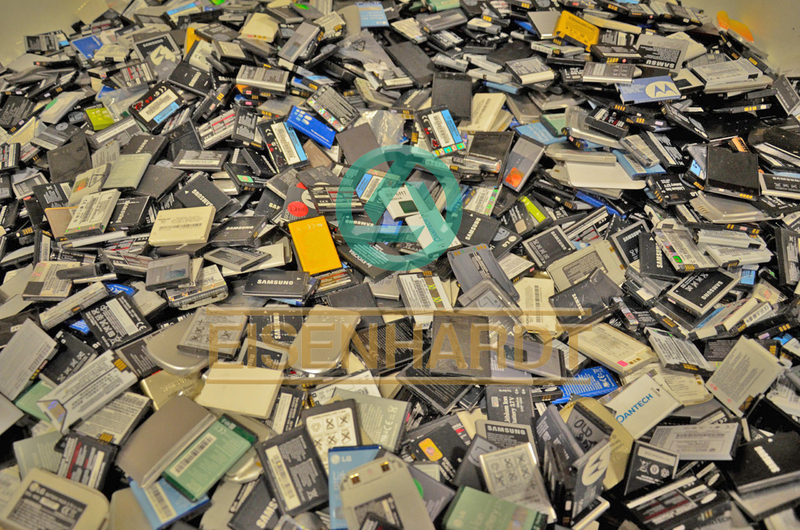 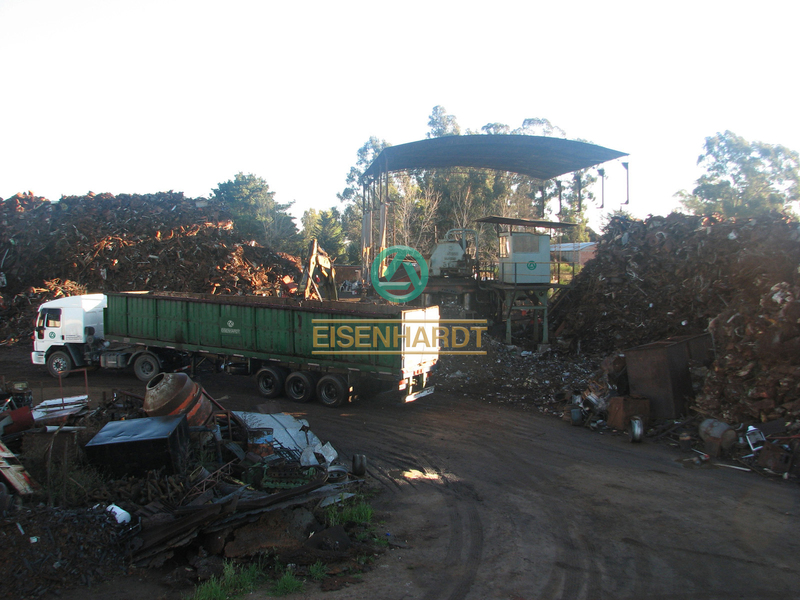 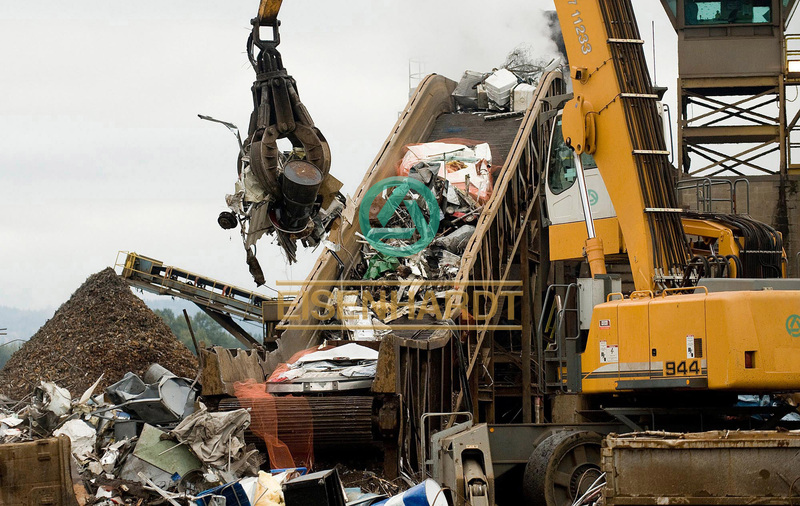 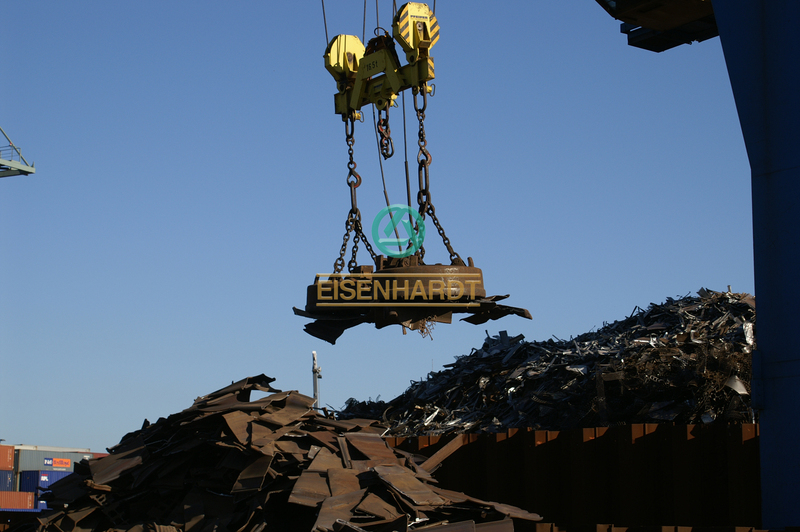 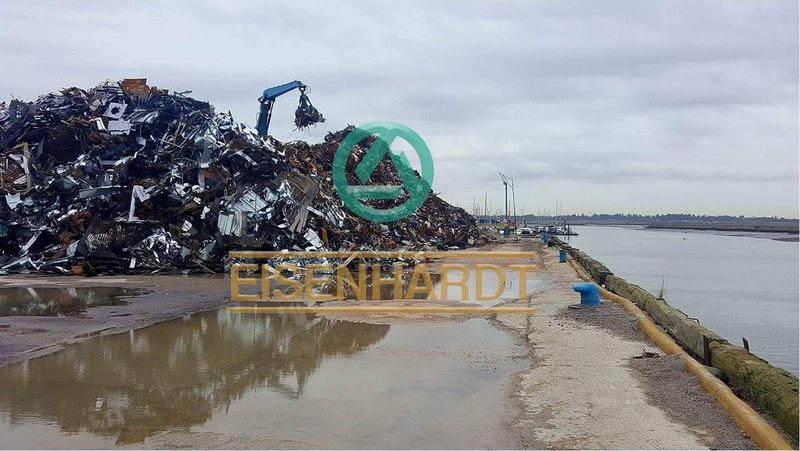 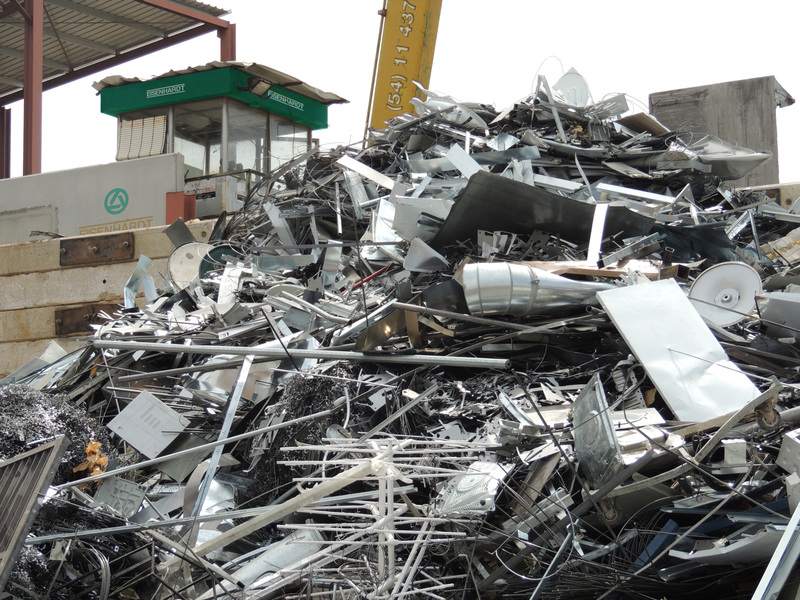 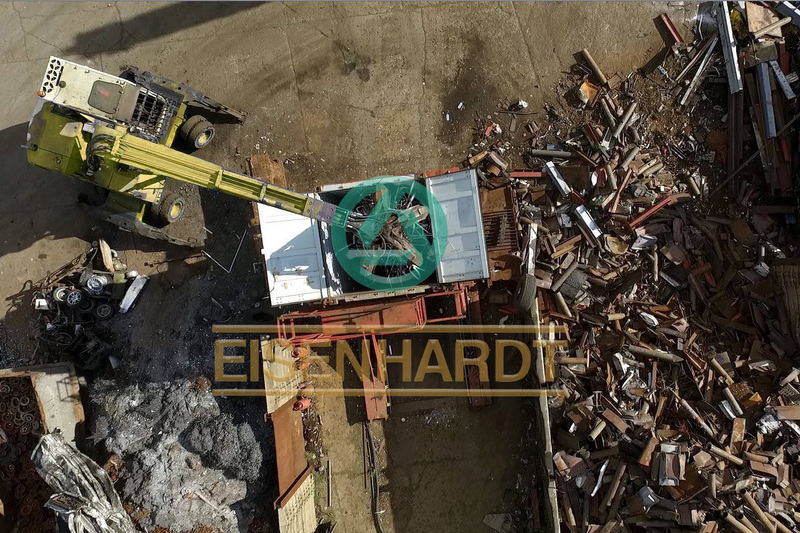 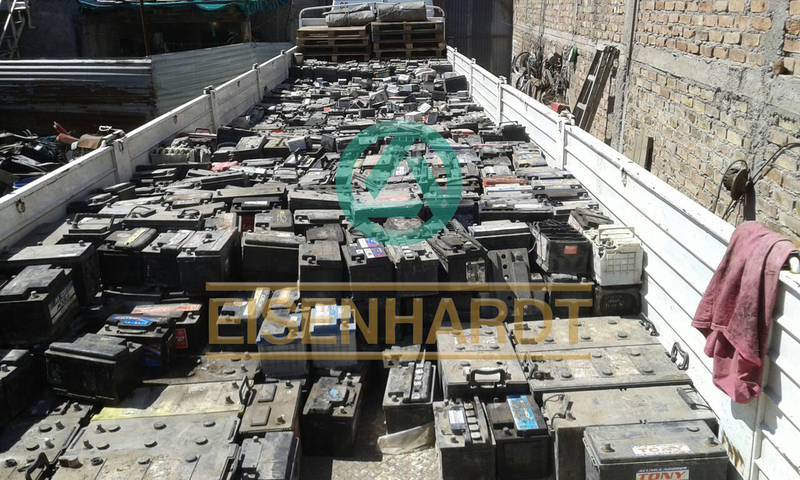 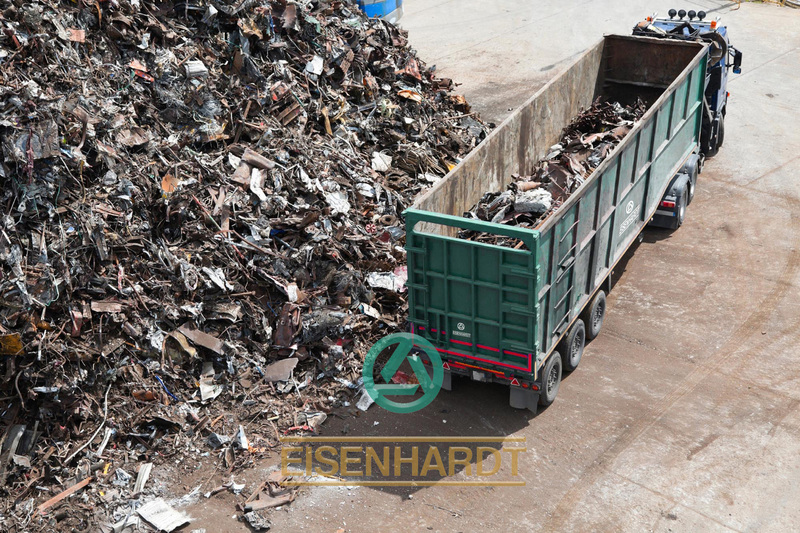 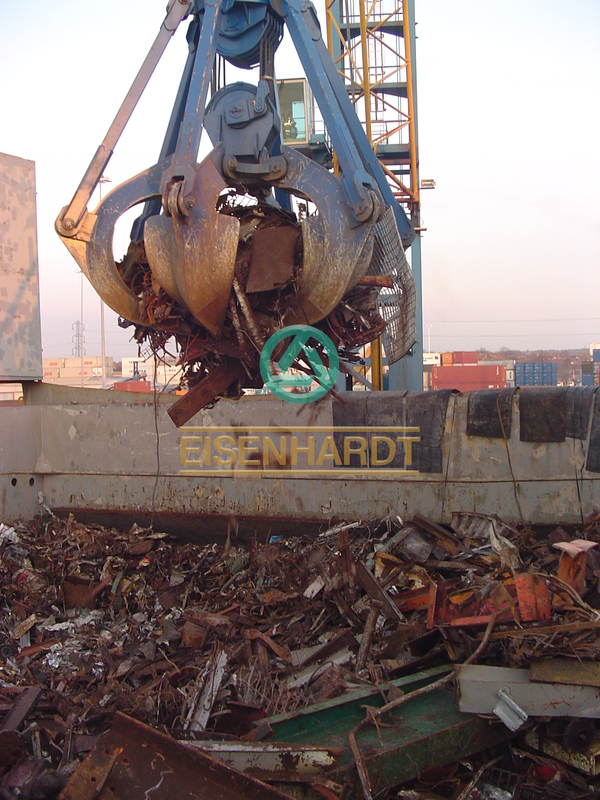 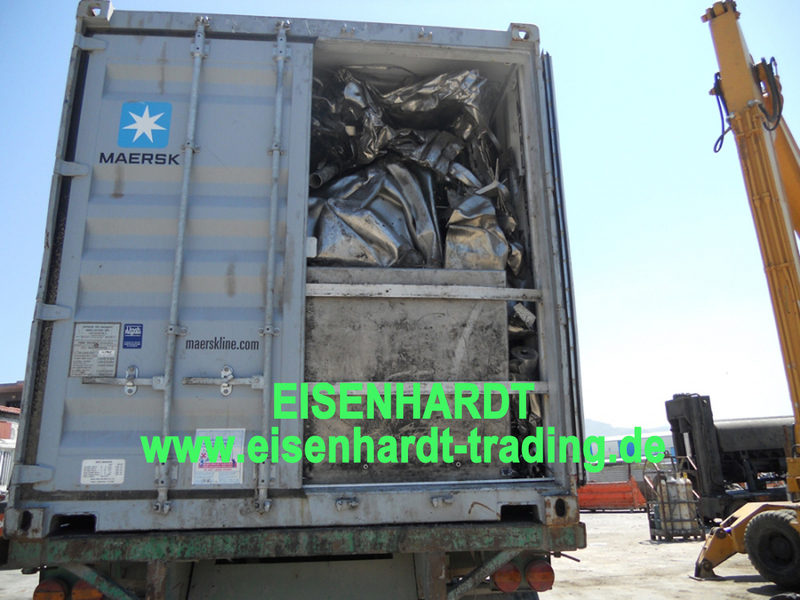 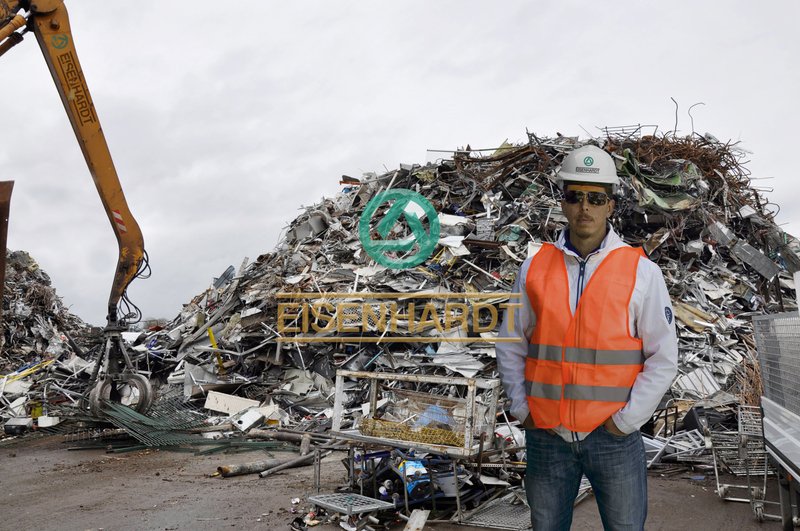 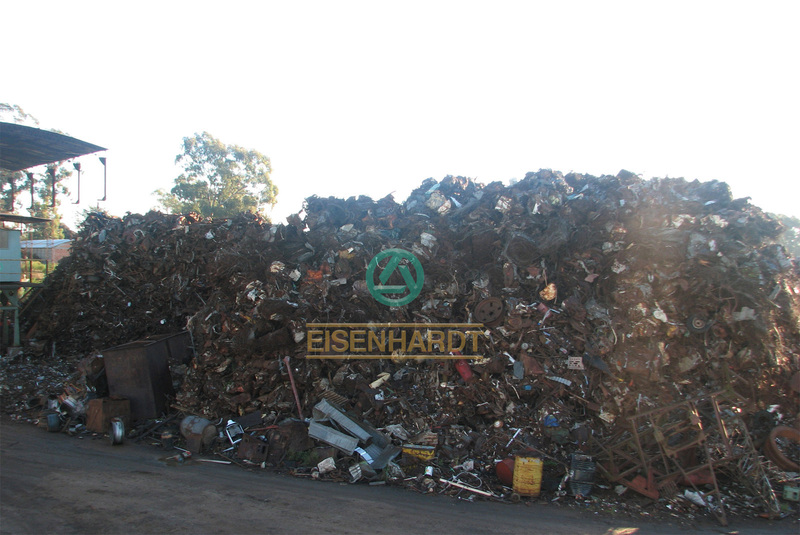 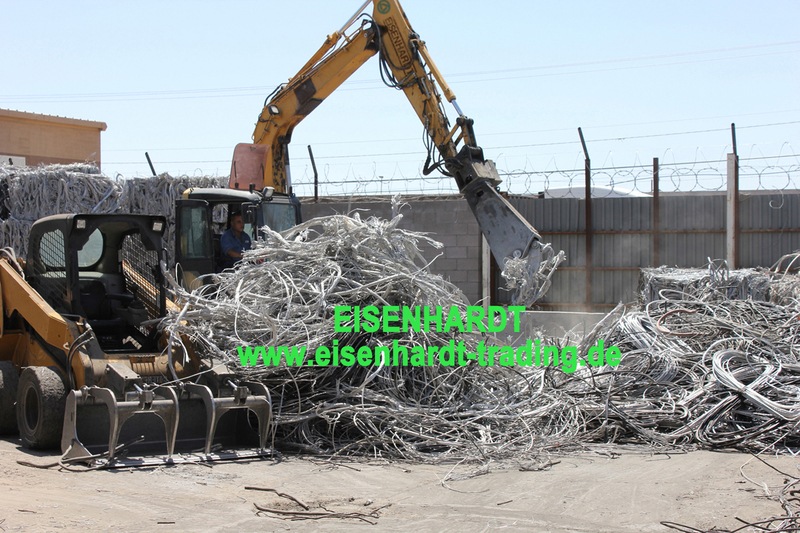 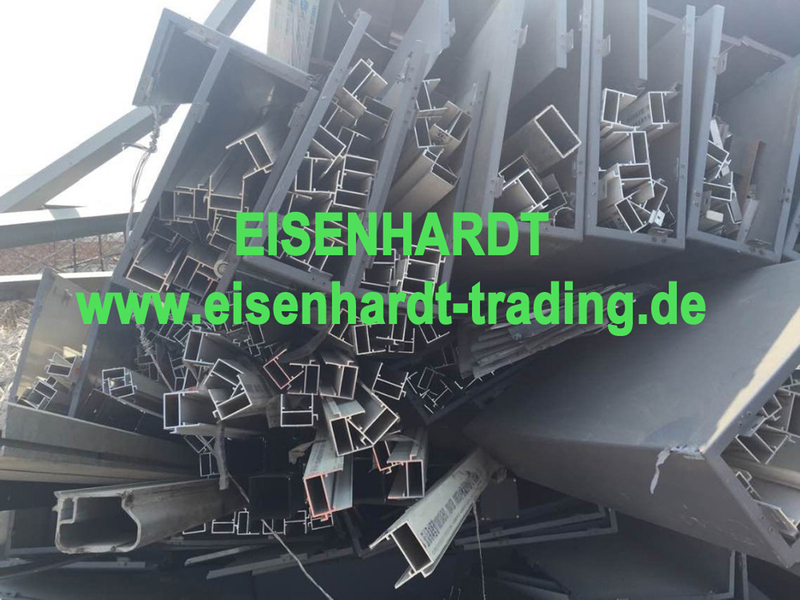 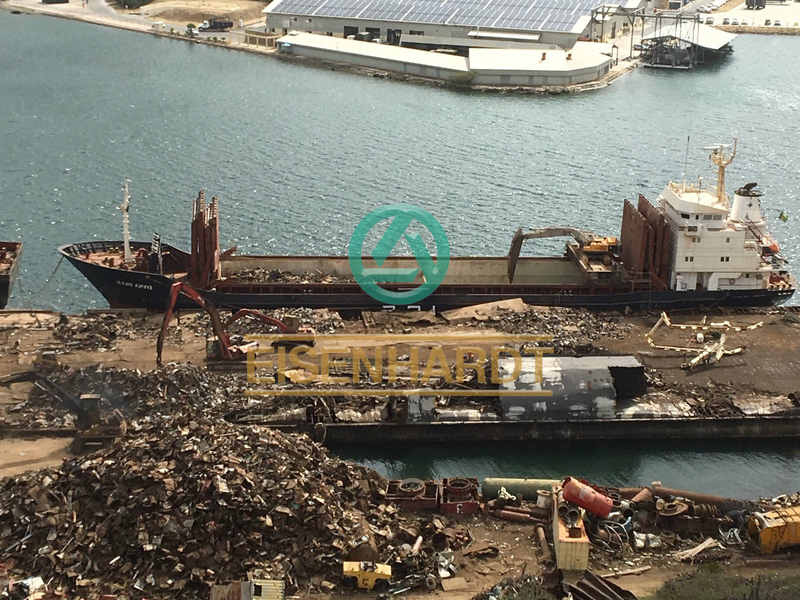 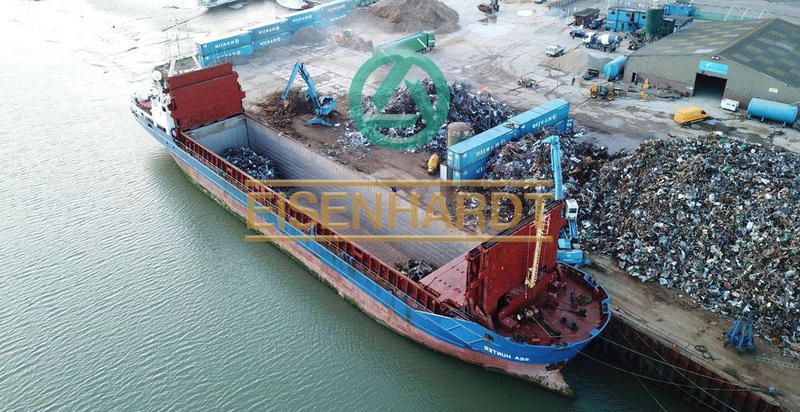 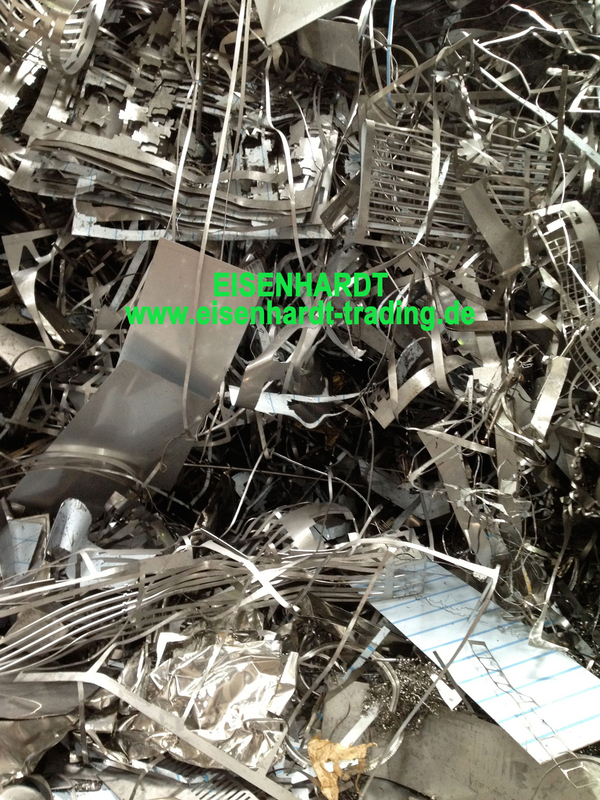 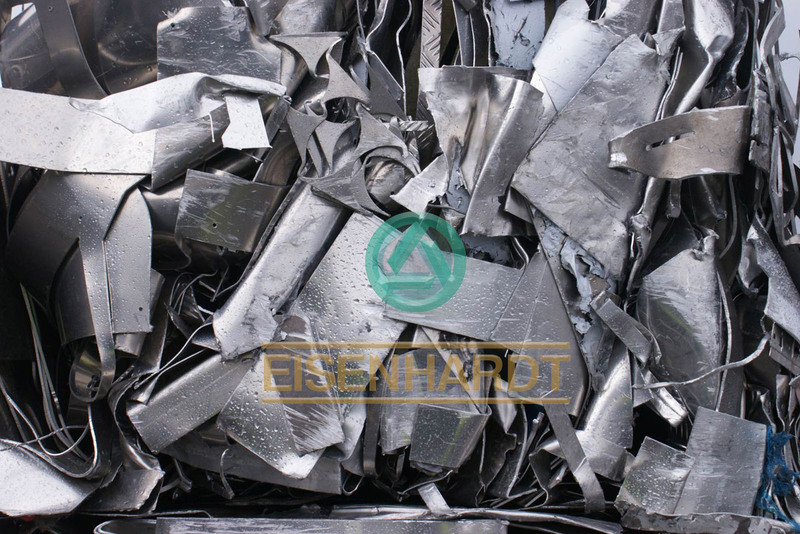 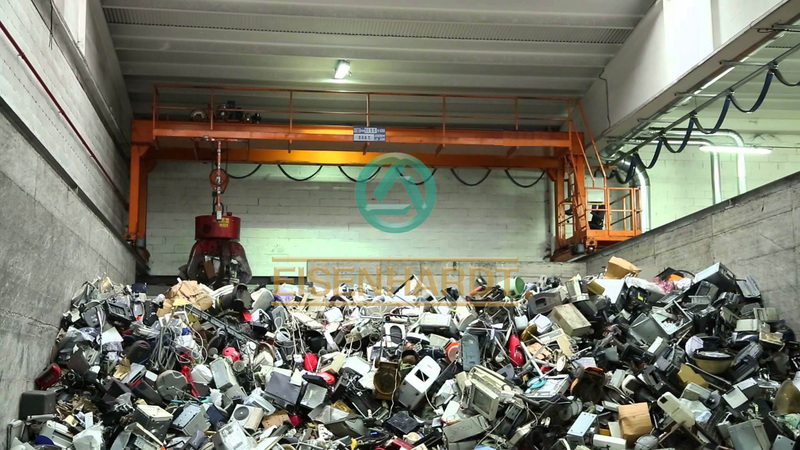 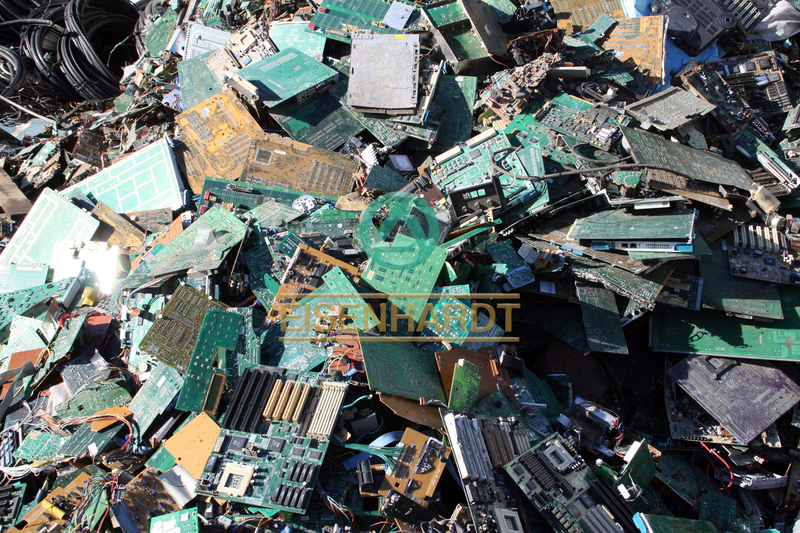 EISENHARDT ® invites you, jointly with our associates, to visit our scrap yards sited San Nicolas de los Arroyos and Mendoza and our warehouse in Buenos Aires.